As summer is finally upon us, it’s time to enjoy the vibrant culinary scene in NYC. Whether enjoying the outdoor scene at a NYC steakhouse institution to indulging in the exotic cuisines of Japan and France. 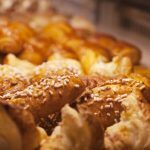 Eating and exploring new restaurants is something New Yorkers are passionate about and here are some compelling new places and menus to dabble in. A creative innovation by Barbara Matsumura, Natsumi is a fusion of Japanese and Italian cuisine inspired by her visit to Italy. 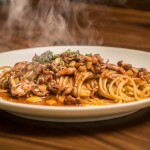 The newest of her 15 restaurants features a variety of dishes set to be paired with drinks ranging from cocktails, to wine and sake. To ensure an authentic fusion with Italian flavors, Matsmara actively consulted with Italian chef Andrea Tiberi. Her sushi chef also holds an impressive resume having worked at Haru and Tomo. The menu features the Natsumi Grilled Salmon paired with tomato sauce, olives, capers, scallions and bok choy as well as a wide selection of hot and cold tapas that include sushi rolls, filet mignon and grilled shiitake penne which displays the chef’s ingenuity. Shawn Tomassi, General Manager at Natsumi has concocted refreshing cocktails to be paired with the exquisite meal. One of the best sellers is the Rising Sun-gria, a fusion of red wine paired with blackberry brandy and a fruit puree. A perfect pairing that ensures a satisfying and memorable experience. 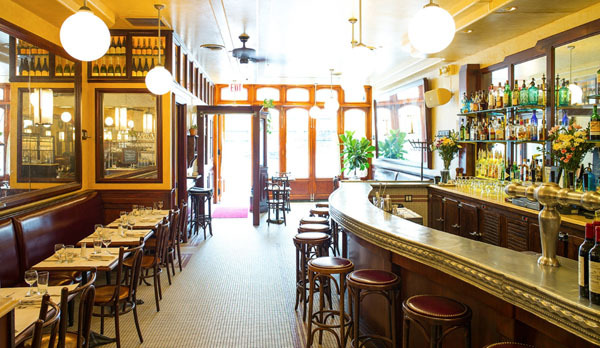 La Gamelle hopes to bring the focus back on French cuisine by putting a spin on classic dishes under the guidance of Chefs Michael Burbella and Denis Kuc. 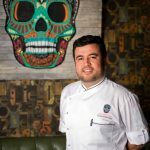 Consulting chef Michael Burbella brings experience to the table, after graduating from CIA Hyde Park, while Burbella honed his skills at Michelin star restaurants in France, allowing him to develop a strong understanding of the cuisine. From the French décor to the authenticity of the food guests feel like they have been transported back to France. The extensive raw bar menu features a wide selection of East Coast and West Coast oysters along with raw clams. A seasonally changing menu features daily specials along with classics such as onion soup gratin and foie gras terrine. The bistro also serves brunch which features a 10 ounce certified Angus beef burger topped off with gruyere cheese and truffle mayonnaise. 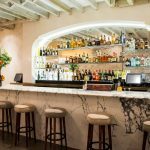 Their cocktail program is inspired from expats who escaped Prohibition in Paris back in the early 20th century that mixes the Old World history with modern day cocktailing. 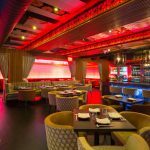 A cozy setup with a booming night scene, it is no wonder Sojourn is one of the most vibrant bars on the Upper East Side. During the week live bands perform to a packed house. 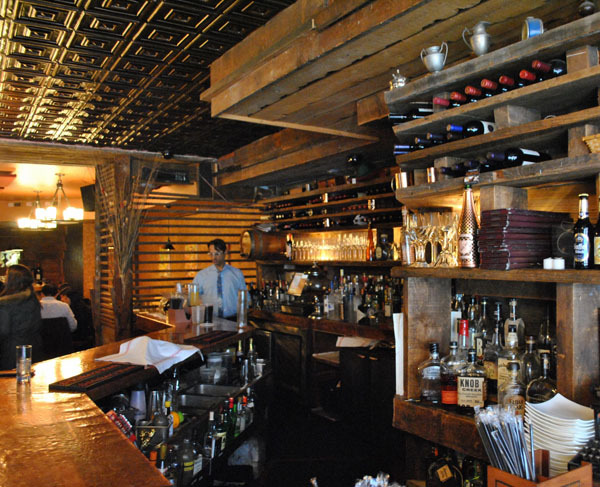 The copper coated bar is packed with UES locals who regularly come to enjoy an extensive array of wines along with a buzzing scene. 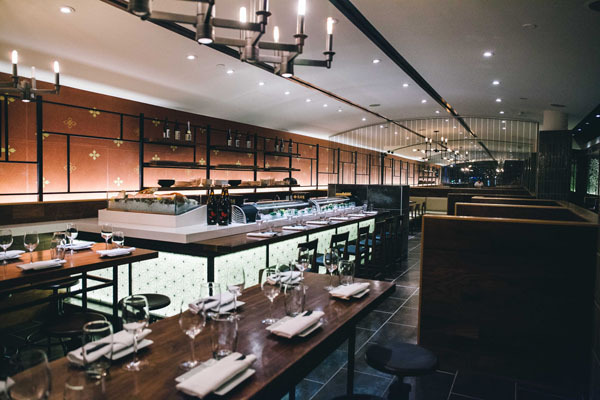 Only opened during the evening, like the name Sojourn suggests, their dinner menu takes cues from some of the favorite ethnic fusion dishes from around the world. The dining room setting is designed with a cozy cabin feel with warm lighting and oak and redwood lined walls. Enjoy favorites such as spicy tuna tartar crostini with quail eggs, house smoked trout salad, duck confit spring rolls, burrata agnolotti, paccheri amalfi with prawns calamari, clams and mussels, kobe beef sliders with ginger ketchup, and skirt steak with soy and Asian pear. 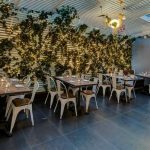 The menu blends exotic yet subtle flavors that work brilliantly together that make this as much of a culinary destination as it is a trendy bar scene. Every crustacean lover should make a pilgrimage to City Crab Shack that picks up a bounty of the freshest seafood each morning from the local fish market. A New York institution since 1993, this was formerly City Crab and Seafood Company before relocating to Union Square. 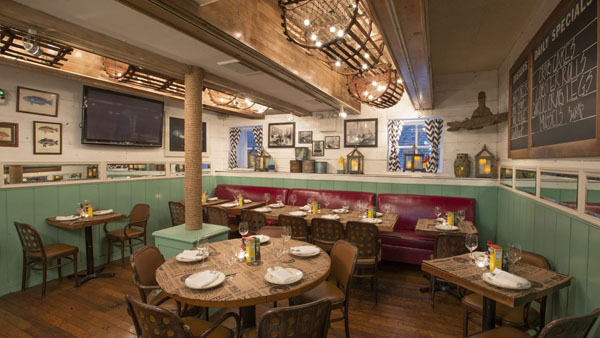 This casual seafood shack oozes with charm and serves some of the best Southern inspired seafood in the city. Some of the specialties of the house include their delicious Maryland Crab soup made with a sweet potato puree base without the cream, a Cote d’Azur inspired Brooklyn bouillabase with crab, lobster shrimp, and calamari in a tomato fennel broth, NOLA inspired blue crab beignets, baked clams oreganato, and clusters of snow crab and king crab. Of course there are the delectable lobster rolls, crispy crab cakes, and decadent lobster & crab mac ‘n cheese. Fun and celebratory, just make sure to bring a healthy appetite. Del Frisco’s Double Eagle Steakhouse is one of Gotham’s most revered steakhouses which has suddenly become known for more than just their steaks. This spring they just unveiled new menu items designed to suit the modern palate with vibrant new flavors on steakhouse classics. New to the menu are elevated classics including Wagyu Beef French Dip, Lobster Roll served with a buttered brioche, Sautéed Chicken Picatta, Seared Rare Wagyu Beef Carpaccio, and Crab Fried Rice. 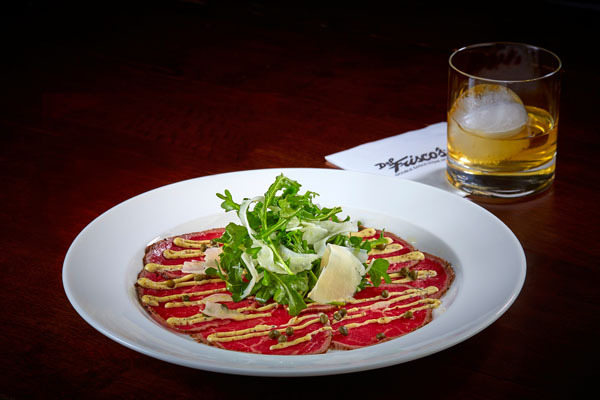 Must have appetizers include the mouthwatering Thick Cut Bacon au Poivre, a former secret reserved for their regulars along with a delicious soy and citrus Tuna Tartar, Burrata and Heirloom Tomato Salad, and a delectable Escargot platter. Be sure to save room for their crave-worthy warm brown butter cake. 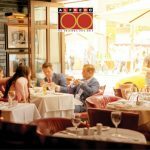 During the warmer months, take advantage of their street side patio to enjoy the great outdoors and bustling Rockefeller Center scene. 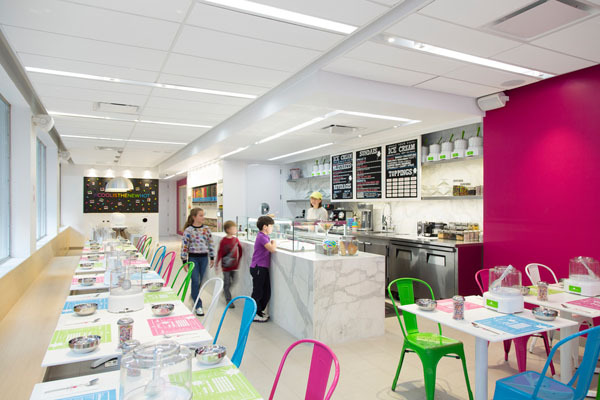 Nothing says summer more than ice cream and at Cool Mess you can take your hand at designing your own ice cream. To do so, you are given a list of bases such as chocolate and vanilla, and various toppings. Once you have chosen your base and the toppings now its mixed together in front of your eyes. By customizing your own blend it’s always an adventure at this UES local fave. Signs like “Cool is the new hot”, “Cool mess ice cream you make” encourage customers to be creative with your flavors, and fans love to post their creations all over social media. Cool Mess not only has good ice cream, it also guarantees a good time for everyone! 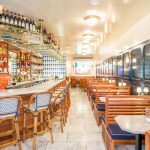 After a successful reception at the Plaza Food Hall at the Plaza Hotel, Olma Caviar has expanded their empire to a larger location on the Upper West Side. 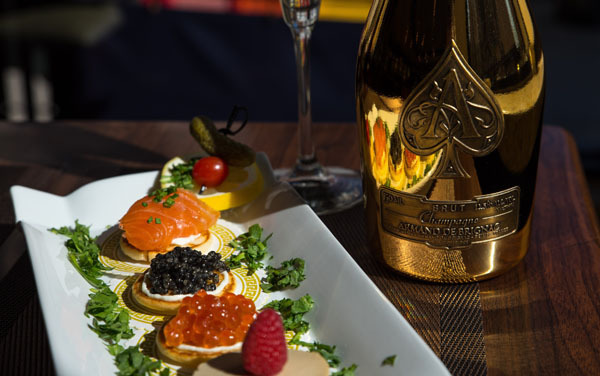 Owner Edward Eliachov together with his wholesaler/ distributor partner Igor Eliachov have created a caviar heaven and made some of the most prestigious and sought after types of caviar accessible to the masses at Olma. Instead of ordering by the ounce, diners can start with a single serving of anything served on a blini ranging from salmon roe at $5 to farmed Beluga for $32. The exquisite offerings are matched by a luxurious décor with royal blue banquettes, high stools, lacquered tables and bubbly glass light fixtures embodying the effervescent spirit of champagne wishes and caviar dreams. A wide array of caviars served include salmon red, paddlefish black, hackleback, white sturgeon, Russian Siberian Aurora, Russian Osetra Karat, and Beluga. Paired with a glass of bubbly, this is an indulgent way to experience living large.